The Secret Power Of Balms! What do you associate a balm with? Lying on a beach or yacht somewhere exotic, not a cloud in the sky with a balmy breeze? Sounds good to me! I'm also a fan of skin balms, they can be an incredible multi-tool. 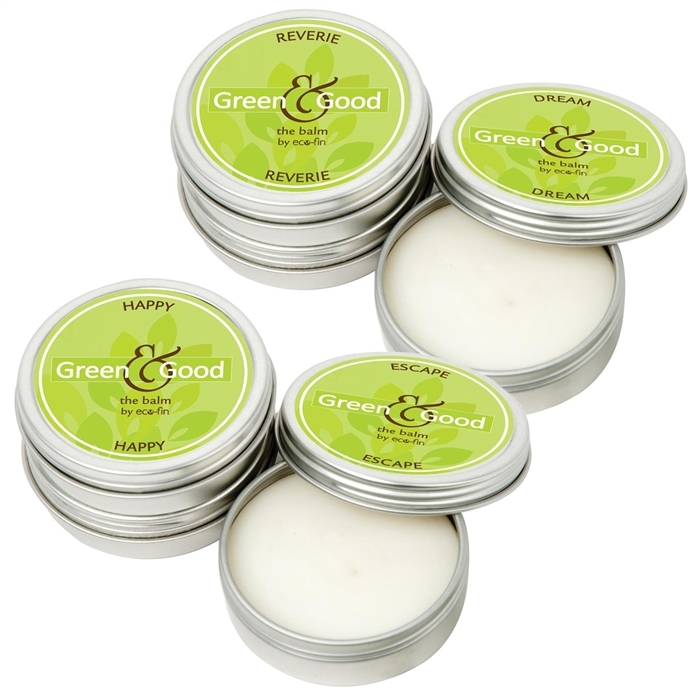 Many balms are made from natural product like the Green & Good balms by Eco Fin. 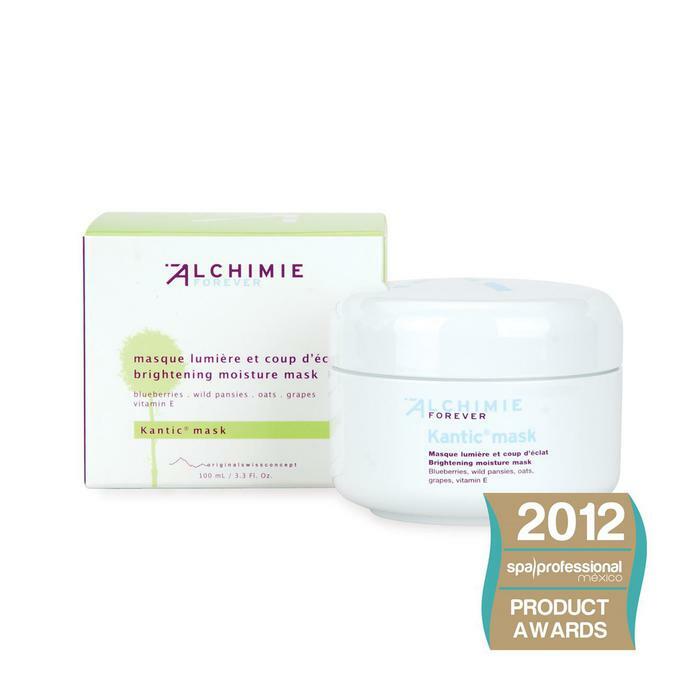 A favorite of technicians and clients alike, Alchimie Forever has two balms to love. Formulated by a Swiss dermatologist the line is also cruelty free and vegan friendly - dermatologist formulated, tested and kind to our animal friends - what a combo from a company! Moor Spa has you covered with a balm from your eyes and lips, to a soothing tension balm, and a lot in between! From muscle pain relief and skin soothing to beard care and under eye lightening, balms are easy to use and effective! 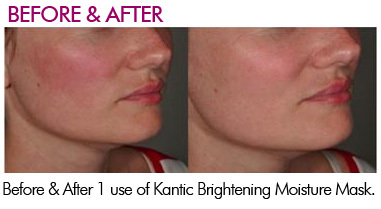 An amazing brightening treatment that really works, and is natural! The brightening moisture mask is great to dull redness after a treatment. It is used after non-ablative laser treatments, microdermabrasion, hydro facials, light peels, and even fillers! Your clients will be wowed by the immediate results, and they can purchase their own in retail sizes! Cult product. Best-selling. Immediate glow. Award-winning. Celebrity favorite. The original mask. 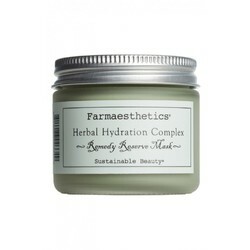 Ideal for sensitive or sensitized skin, this soothing mask is packed with natural botanicals to protect and brighten dull skin. Oats, known for their softening properties, are combined with wild pansies to speed the recovery of distressed skin and calm irritation. Antioxidants from grape extracts protect the skin from environmental stress, while the powerful blueberry reduces facial redness. Blueberries (anthocyans, quercetin, resveratrol), wild pansies (quercetin), oats (coumarins), grapes (anthocyanidins, catechin, resveratrol), vitamin E.
Ideal for sensitive or sensitized skin, including after cosmetic treatments. Reduces redness and is recommended for rosacea-prone skin. Did you know Jojoba has natural healing elements especially for the skin and hair? Jojoba comes from an evergreen desert plant and is actually a wax, not an oil. It is virtually colorless and odorless and is semi-solid at room temperature. It is very fine, high in vitamin E, and resembles the skin's sebum in composition. It is extremely stable and is perfect for facial massage and daily skin care. As well as being an excellent moisturizer, it acts as an emulsifier for unclogging the pores. 150 ml. 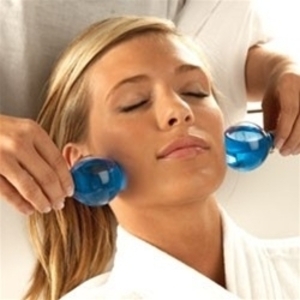 It is extremely stable and is perfect for facial massage and daily skin care. Perfect for facial massage and daily skin care. Shop our huge selection of essential oils, you won't be disappointed. It's no mystery to many adults these days that drinking green tea can be good for your health. Some may even know that it's chock full of antioxidants, some may not. Those same antioxidants can be just as good for peoples outsides as well as their insides! Green tea, aside from tasting good, has been found to help prevent collagen breakdown making it a favorite for fine lines and wrinkles. Green tea has also been shown to help draw out impurities and aid in healing the skin - hello, twofer?!? Pulling out impurities while moisturizing - add is some hyaluronic acid to lock that moisture in and you have yourself a ninja treatment. Clients with dark and/or puffy issues under the eyes? Green tea can help reduce inflammation and help to increase circulation. A green tea facial with an add on of baby magic globes, and the Revitalizing Eye Gel by June Jacobs, sounds soothing right? I closed my eyes just thinking about it! Don't forget to retail your add ons! Soaking In A Winter Wonderland! Have you been thinking about your winter menu, or bringing something new and exciting to your services? Here is one that I wish I could take advantage of today on this cold, rainy day in NY! All you need to do, is come up with a clever name for the service! This is a great soak to relax sore muscles, clear up congestion and drift off into deep relaxation. The essential oils in this also make it a great treatment for your male clients. Bilberry is great for exfoliating the skin and increasing skin elasticity. Himalayan Salt (my favorite! ), is amazing for detoxifying and relieving sore muscles! Mix together 3 tablespoons of eucalyptus leaves with 3 tablespoons of bilberry leaves in a mixing bowl. Add in 4 drops of spruce essential oil and mix well. Pour the herbs into a muslin bag using a funnel. When filling the hydrotherapy or soaking tub, place the muslin bag in under the running water. Pour 3/4 cup of Himalayan Salt into the water, making sure it dissolves. Assist the client into the tub and allow them to soak for up to 20 minutes. Assist client out of the bath, follow up with some dry brushing, desert mineral detox scrub, a massage and/or detoxifying body wrap! Do you have clients who come in congested or with head colds now that the chillier weather is approaching? If so, it may be beneficial to switch up your essential oils you offer your clients during the Fall months, so you can better serve those who suffer from seasonal allergies. This essential oil is great for warming up the body, especially with the colder months ahead. 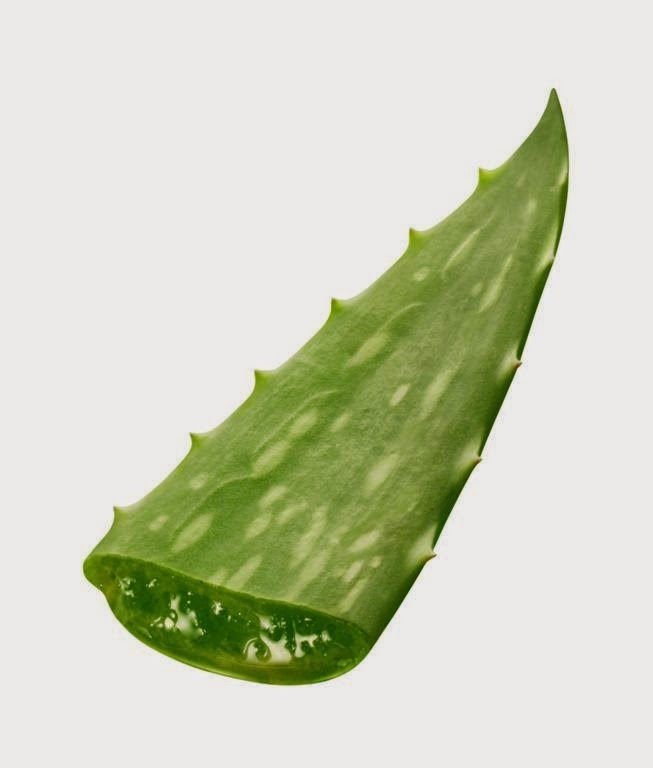 It’s also known for its comforting properties and can help to promote healthy cell regeneration. Eucalyptus oil can help to relive muscles aches and pains, and can also help to boost the immune system - perfect for your clients who are suffering from a cold! Definitely our most popular selling essential oil! This can help to relax your clients and soothe their muscle aches and pains while boosting their immune system as well! I highly recommend blend the above oils for a customized Aromatherapy for Fall that you can present to your clients during the upcoming months! 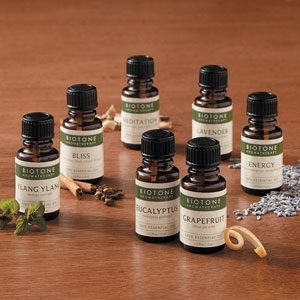 Be sure to check out our site - we have quite an extensive list of essential oils to choose from! Rose quartz is one of my favorite crystals, as it is usually known as the stone of love and light! 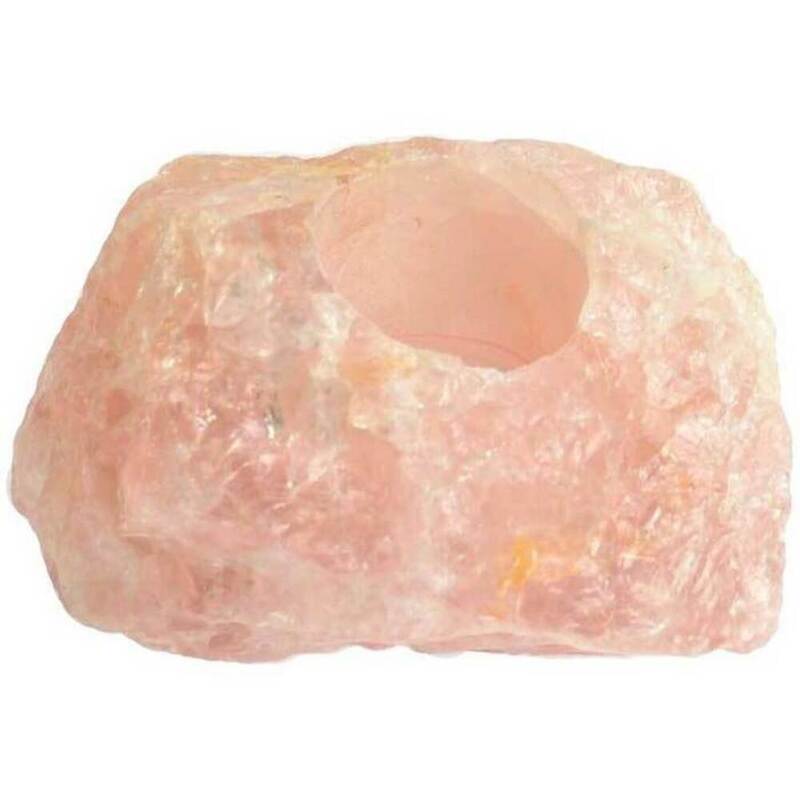 I was excited to see the new Rose Quartz Tealight Candle Holder in the "Just Added" section of our site. Rose quartz is a translucent pink crystal and is said to be the stone of unconditional love as it opens the heart chakra. It is also said to attract love and bring a sense of calm and peacefulness to a room. The soothing energy of Rose Quartz can also help heal a broken heart! If you're looking to revamp your spa and add little charming touches to each room, I'm sure your clients will love the look of this beautiful tealight candle! You can place a small pillar candle or a tealight candle within. Each candle holder is a unique piece, varying in size and shape from all others as it is carved from a natural piece of crystal. In love with them yet? Get them while you can, as these beautifully unique candle holders are made in limited batches are only available while supplies last! I'm sure you'll clients will fall in love, too. Did I mention these are great for retailing?! Looking for some new decor items for your business or room? We just added some new statues that are will add some new flare! The great thing about them all, they make great retail items! 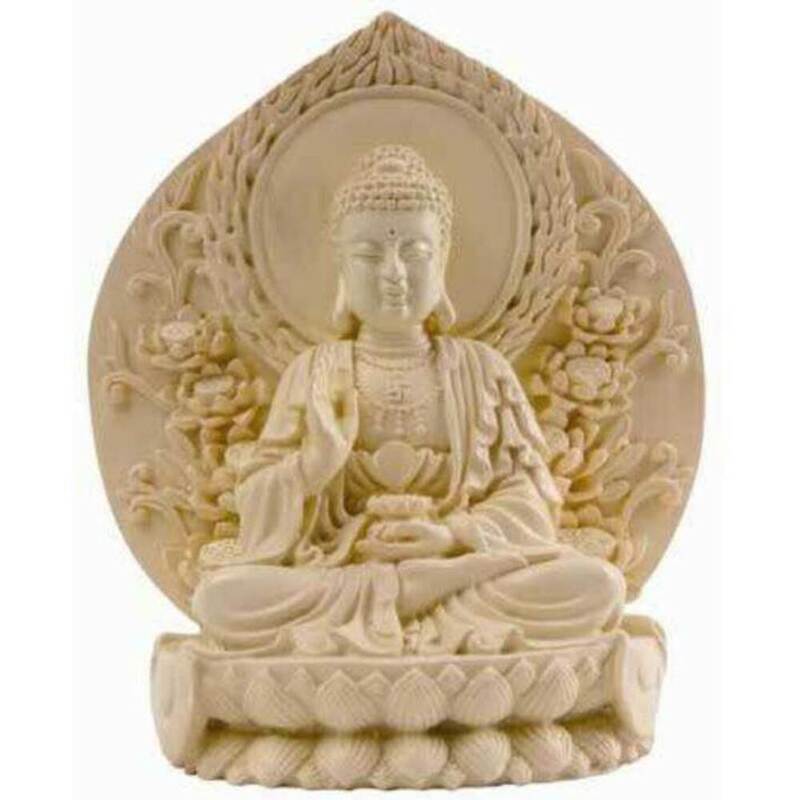 From Buddha candles holders, prosperity candles to yoga tealight statues these will have your clients commenting the day you bring them in! Check out the Buddha themed ones here! As we near the end of June, I've had quite a few conversations with clients gearing up for their summer menu options. Many have asked about body treatments for skin that has been overexposed to the sun. Aside from having quality sunscreen and lip protection to retail, here is a great body mask to help calm sun scorched skin. In a rubber mixing bowl, mix 3T Kaolin powder, 1 T Buttermilk Powder and 1 T of honey powder until combines. Add in 2 T of Aloe Gel and mix well. Place the bowl in a mud warmer, hot towel cabi or in another bowl filled with warm water. Prep the client as you normally do for body treatments and apply the mask using a brush or your hands starting at the feet. Make sure the temperature of the mix is not too hot so warm that it causes more pain to the already sensitive skin! Leave the mask on for 20 minutes before removing. Follow up with your favorite hydrating lotion like the Alchimie Forever Daily Defense Cream SPF 23 or Alchimie Forever Kantic Calming Cream ! 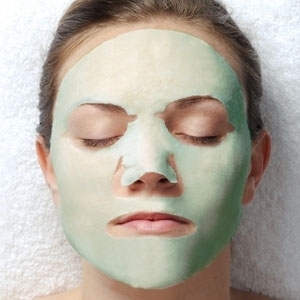 This soothing mask will have your clients sighing with relief! Looking for a skincare product that's so delicious you kind of just want to eat it? I'm sure your clients are too, and while I definitely do not recommend eating our cocoa butter products right out of the jar (please don't), I have a great list of its beautifying benefits that will make your clients keep coming back for seconds (to put on their skin, of course). Cocoa butter is made from whole cocoa beans that are fermented, roasted, and then separated from their hulls. The remaining residue is.. voila.. cocoa butter! Check out some of the beautifying benefits of cocoa butter below as well as products we have for your spa that your clients will love! Due to its fatty acid and nutrient content, cocoa butter is great for moisturizing dry skin and keeping it that way. Are you in need of a new retail product you can suggest to your clients? 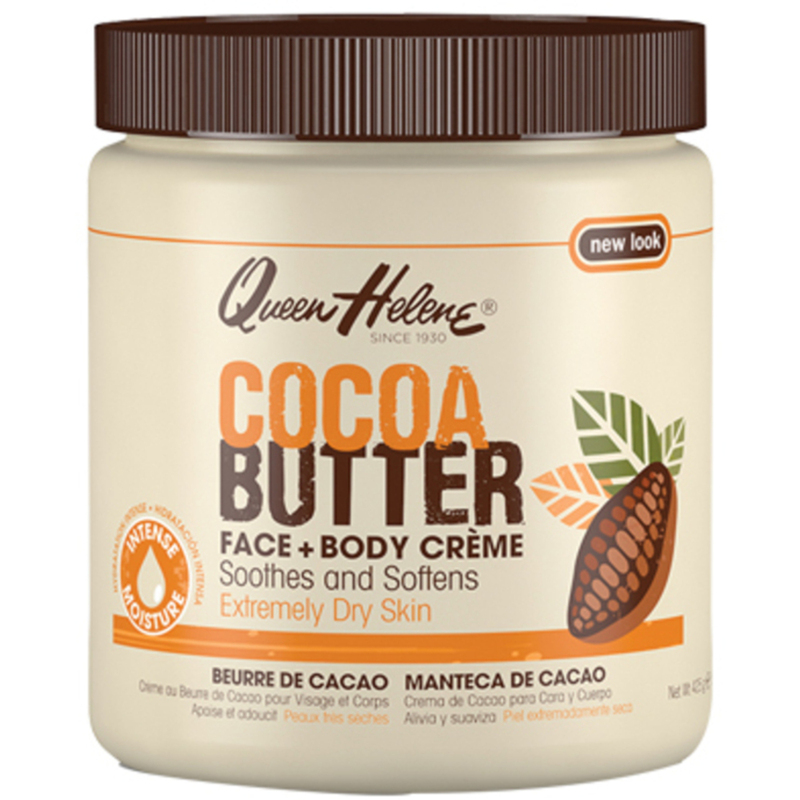 You should try out our Queen Helene Cocoa Face and Body Butter Cream! Aside form the attractive packaging, your clients will fall in love with the way it smells and makes their skin feel! 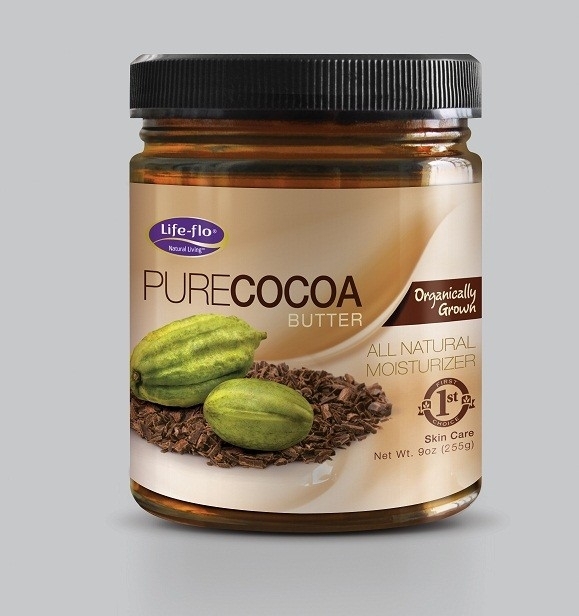 Cocoa butter is known for its healing properties because it's so rich in nutrients. It can be helpful for your clients with irritated skin or even eczema. Try adding some cocoa butter into your next facial! 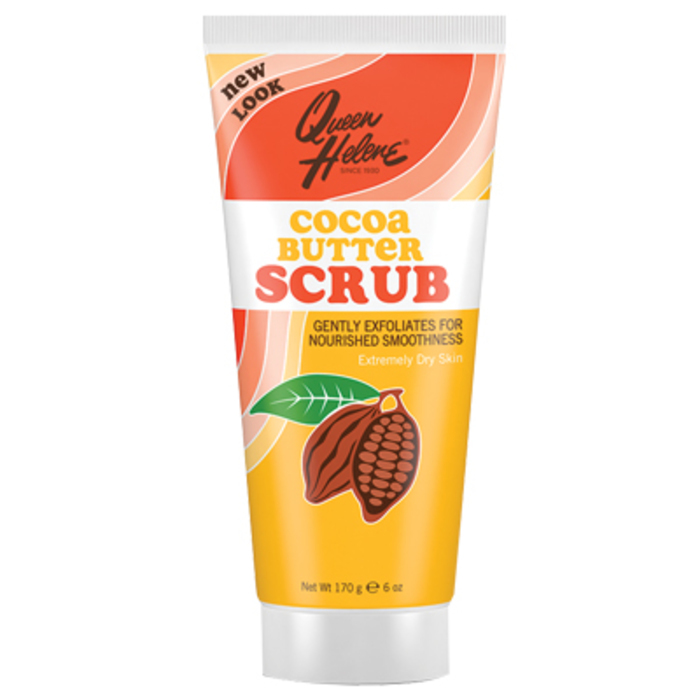 Our Cocoa Butter Facial Scrub by Queen Helene is a great exfoliate to incorporate into your skin services (I told you their packaging was cute)! The healing properties of cocoa butter are amazing! Due to its high antioxidant content, cocoa butter has the ability to greatly reduce the appearance of scars, minor scratches, and even stretch marks. It's not just for your skin, either! Cocoa butter is hydrating for dry and damaged hair, and it's also great for strengthening it. Incorporate a Cocoa Butter Deep Conditioning Treatment into your salon services using our Organic Pure Cocoa Butter. Your clients will appreciate the scent, as well as their new, healthy hair. New Therapeutic Massage Oils and Creams from Amber Products at PureSpaDirect.com! 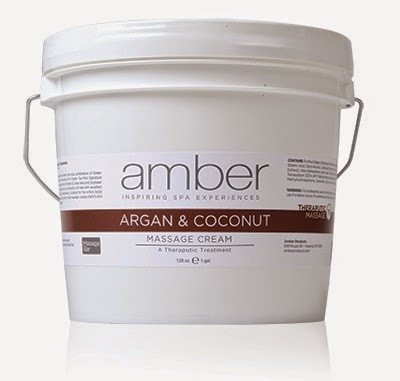 Amber Products has added a line of Therapeutic Massage Oils and Creams targeting Hydration with Olive Oil & Avocado, Anti-Aging with Argan & Coconut and Soothing with Ginger Root & Arnica. Avocado and Olive Oils blend with Soybean Oil, Aloe Vera, Vitamin E, Arnica and Ivy Leaf extract base to offer effortless glide and to deeply hydrate skin. Available in 128 oz. and 8 oz. Nut Free formulation combines Avocado and Olive Oil with the creamy base of Soybean Oil, Aloe Vera and Vitamin E to provide a deeply penetrating and hydrating massage. Available in 128 oz. and 8 oz. 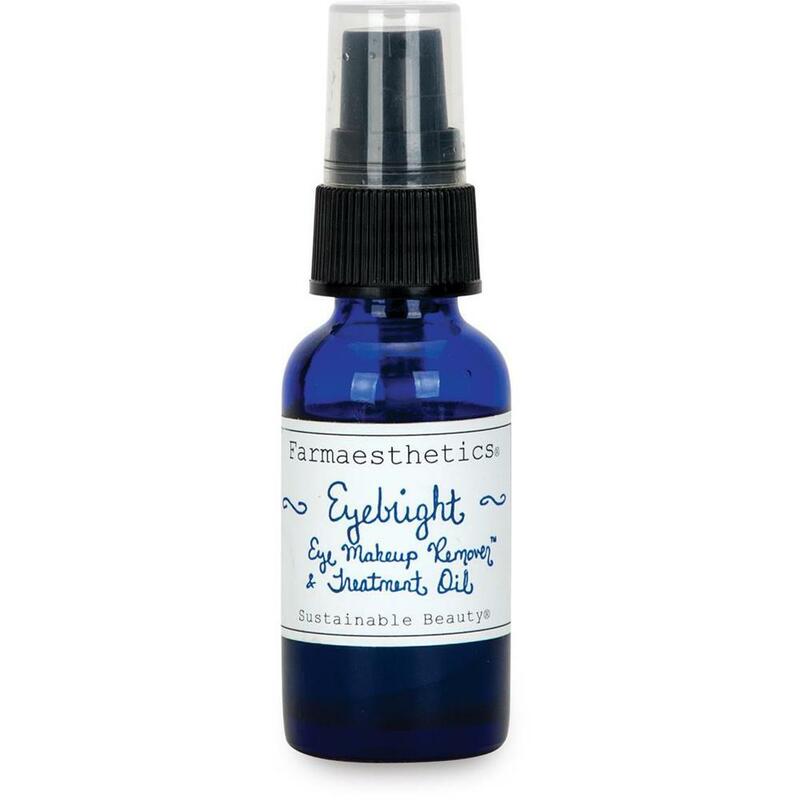 Argan and Coconut Oil, with its anti-oxidant properties, mix with Soybean Oil, Vitamin E, Aloe Vera, Arnica and Ivy Leaf extract for a nourishing oil blend. Available in 128 oz. and 8 oz. The anti-aging benefits of Coconut and Argan Oil blend with the rich base of Soybean Oil, Aloe Vera and Vitamin E to help heal damaged skin during a massage. Available in 128 oz. and 8 oz. 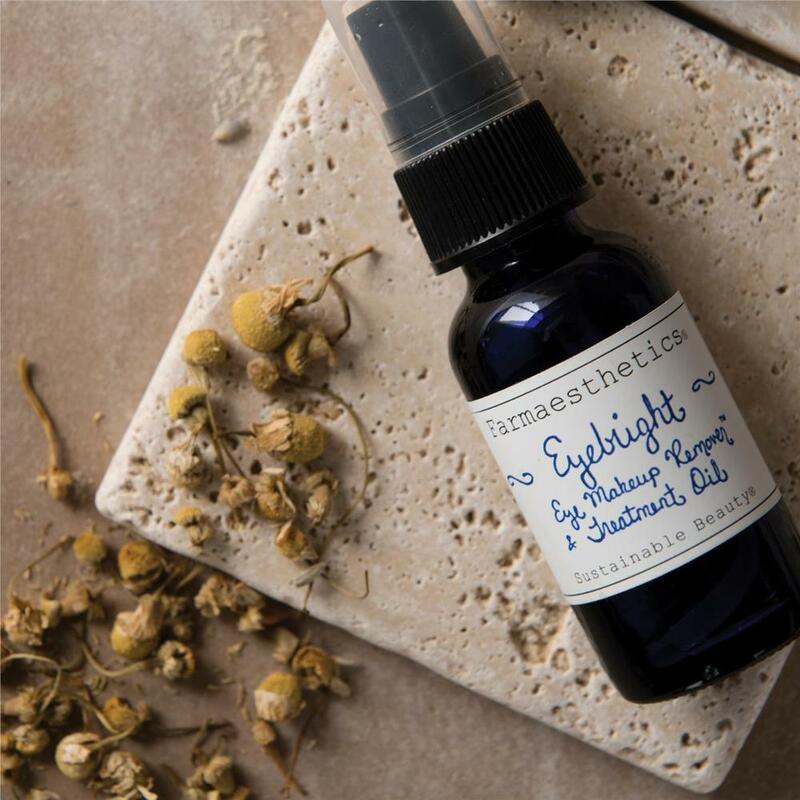 Anti-inflammatory properties of Ginger Root and Arnica are blended with Soybean Oil, VitaminE, Aloe and Ivy Leaf extract to soothe minor aches and pains. Available in 128 oz. and 8 oz. Nut Free! Easy glide - breaks down to an oil consistency. Ginger and Arnica oils blend with the Soybean Oil, Vitamin E and Aloe cream base to nourish the skin and reduce inflammation. Available in 128 oz. and 8 oz. While you are at, it, why no check out the all the great offerings from Amber Products Here! Amber Argan & Coconut Therapeutic Anti-Aging Masssage Cream / 8 oz. Amber Argan & Coconut Therapeutic Anti-Aging Masssage Cream / 128 oz. Amber Ginger Root & Arnica Therapeutic Soothing Masssage Cream / 8 oz. Amber Ginger Root & Arnica Therapeutic Soothing Masssage Cream / 128 oz. Amber Olive & Avocado Therapeutic Hydrating Masssage Cream / 8 oz. Amber Olive & Avocado Therapeutic Hydrating Masssage Cream / 128 oz. Amber Argan & Coconut Therapeutic Anti-Aging Massage Oil / 8 oz. Amber Argan & Coconut Therapeutic Anti-Aging Massage Oil / 128 oz. Amber Ginger Root & Arnica Therapeutic Soothing Massage Oil / 8 oz. Amber Ginger Root & Arnica Therapeutic Soothing Massage Oil / 128 oz. Amber Olive Oil & Avocado Therapeutic Hydrating Massage Oil / 8 oz. 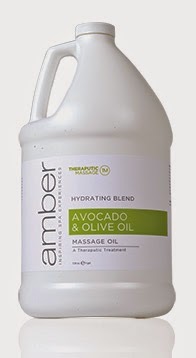 Amber Olive Oil & Avocado Therapeutic Hydrating Massage Oil / 128 oz. Summer is officially here! Schools out, vacations are beginning, beaches are open and sun burned skin will soon be appearing at your doors. Having summer themed treatments as well as summer relief options will ensure all of your clients are happy! Cleanse the skin with the Pore Purifying Facial Bath by June Jacobs. Follow with an exfoliating treatment using SPA PANTRY Organic Alfalfa Seed. (You want to use a product that is gentle enough not to irritate the skin, yet effective enough to pull away dead skin cells and debris) Mix 2 teaspoon of Alfalfa to 1 tablespoon of SPA PANTRY Whipped Coconut Butter. Gently work into the skin in circular motions be cautious of any sensitive spots. Remove and pat skin dry. Apply Dr. Temt Aloe Vera Ampoule and massage into the skin combined with steam. Follow with the Dr. Temt Azulene Gelform Mask. Allow mask to work for 15-20 minutes before removing. Finish the treatment with Raspberry Recovery Serum and Cucumber Reviving Day Cream by June Jacobs. Don't forget to be offering protection from the sun with products such as Burnout! Please feel free to email me (Christine@purespadirect.com) with thoughts, comments, recommendations or suggestions on things you would like to see here. I look forward to hearing from you! Put some Lotion on and Calm Down! Nobody likes the irritation and redness caused by waxing. Not only is your skin irritated but your clients get irritated as well from the pain and embarrassment of the redness! Well, now you have something to Calm Your Clients down with Lavender Aphrodisia Calming Lotion. Lavender Aphrodisia Calming Lotion is specially formulated with a unique blend of moisturizers, arnica, and essential oils designed to reduce redness and irritation after hair removal. The soothing Lavender in this lotion hydrates and softens the skin while reducing redness. Amber's Lavender Aphrodisia signature scent contains French Lavender, the most perfect essential oil, Patchouli Essential Oil, and extracts of Damiana Tea. They are carefully combined to create a clean, peaceful scent. Your clients will love using this lotion at home, in between treatments. Amber's Calming Lotion also provides numerous benefits to your clients when used after shaving! Pre And Post Wax Treatment Products are key to your waxing Treatments, they are just as important as the wax itself. Pure Spa Direct offers a extended list of Pre And Post Wax Products, from a variety of different manufactures! My favorite is the Amber Dusting Powder and the Amber Lavender Aphrodisia Calming Lotion! Amber offers their Calming Lotion's in several scents, ensuring a pleasing scent for everyone! This heavenly scented product is a win win, your clients will have a better waxing experience and your salon can retail Amber's Calming Lotion's so they can enjoy the very same benefits anytime! Getting Ahead in the Competitive World of Manicures! With the constant additions to the manicure world, trying to stay on top can become costly and challenging. With new Gel products on the rise and the constant addition of trendy colors, how do you set yourself and your salon apart from the growing competition? By simultaneously providing your clients with a variety of products that soothe, warm and soften their skin. Your clients want to go to a salon that allows them to de-stress and relax. How can you provide that extra step without breaking the bank... with the Amber Products Four Bay Lotion Warmer! This elegant and stylish lotion warmer is a simple, convenient way to give your clients that extra relaxation they so desire. Amber Products is a trusted company that has been a benchmark for quality in the spa and salon industry. Their Four Bay Lotion Warmer is one of the only lotion warmers on the market that uses cups, instead of bottles, to simultaneously warm a variety of products. 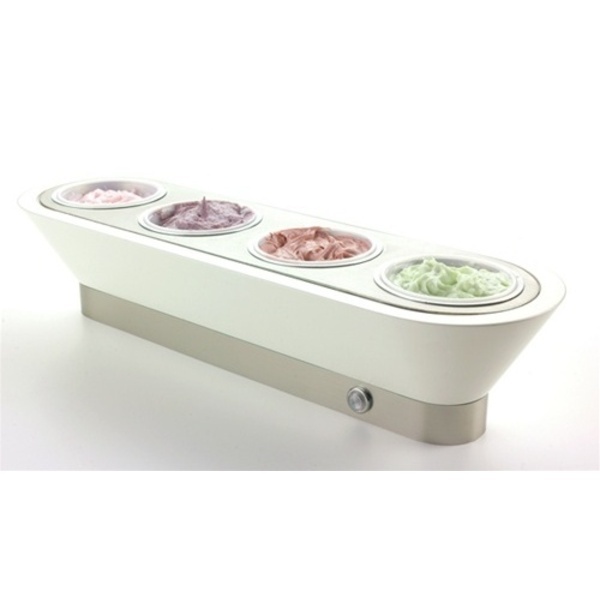 The stainless steel warmer allows you to warm lotions, masques and other products all at once. With 4 separate warmers, this sleek warming bay enables you to offer each client a variety of soothing treatments. Enhance any hand or foot spa treatment with warm products that will rejuvenate, rehydrate, soothe and soften the skin. Not only does the Four Bay Lotion Warmer by Amber Products benefit your clients, it also benefits you! The stainless steel construction is not only attractive, it is very practical. The Manicure cups slip easily into the warming bay while the stainless steel top provides easy, quick clean-up. The simplicity of this multi-functioning warmer is just another added bonus! All you have to do is plug in the warmer and set the thermostat controller. All 4 warmers are set to the same temperature, so there will be no confusion for the technician. This 4 Bay Lotion Warmer can also be shared by 2 technicians at the same time! Beat the competition with 4 new treatment offerings in just one product! I can't be sure, but I think most men are like me -- they hate to shave. The thought of dragging the blade across my face just brings up dread. It takes time, it hurts. Yep, I hate it. I've tried all sorts of products for sensitive skin, with aloe, with topical pain ingredients. No luck. Hate them. Hate, hate, hate. Did I say hate? Redness, blotches, and patches of unshaven hair on your face and neck. The choices: 1) continue with the hate relationship, 2) forget it and look like Grizzly Adams, or 3) find something better. My razor already has 4 blades and an extra single blade for tricky areas. The handle vibrates like a billion times a minute from the battery inside. So I think I've maxed out on the hardware. Both were "manly" enough names for me, so I was ready to try them. All I can say is wow. Even the little ritual for using them somehow adds to the experience. Shower, then re-wet your face with warm water. Shake 3-4 drops of Shave Oil in to your hand, rub all over your face. Squeeze out like a quarter-sized amount Beard Destroyer Shave Cream in your hand, massage it in to your stubble. Put a few drops of water on fingers and rub into cream/beard to activate.